Ron and his wife Pat moved from Diamond Bar, CA to help plant Grace Chapel along with Pastor Steve and two other families. He volunteered as Business Manager for Grace Chapel for eight years. 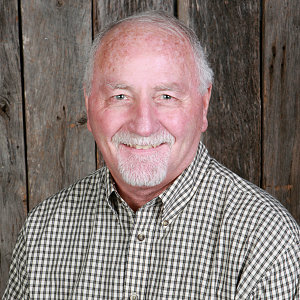 Ron has been Administrative Pastor since 2002. Ron and Pat have been married for 51 years and have two children: Amy, their daughter, lives here in Franklin and Chris, their son, lives in Chandler AZ. Ron and Pat have 4 grandchildren, three girls and a boy. We enjoy spending with our family, camping in our RV and playing cards with our friends.